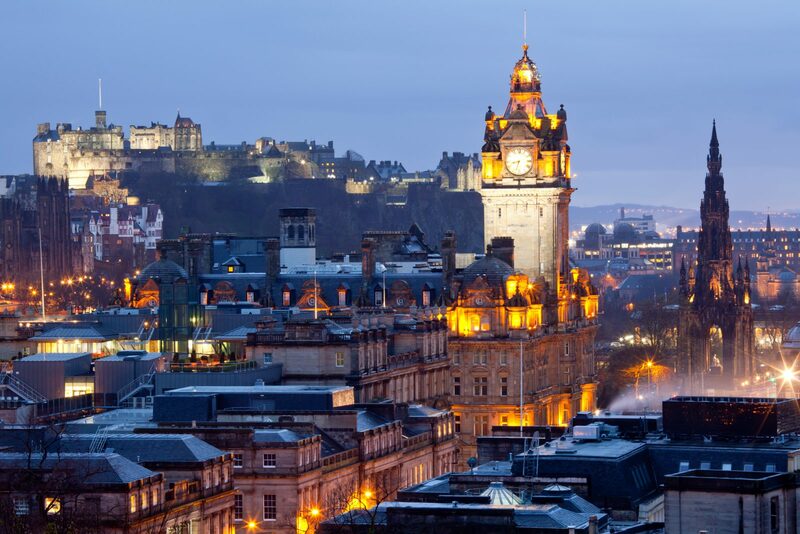 The elegant and historic city of Edinburgh, Scotland’s capital, is a wonderful choice of destination for school groups of all ages, from the wonderful medieval streets and Reformation-era buildings on the Royal Mile, to the Georgian elegance and uniformity of the New Town, Edinburgh is full of variety. 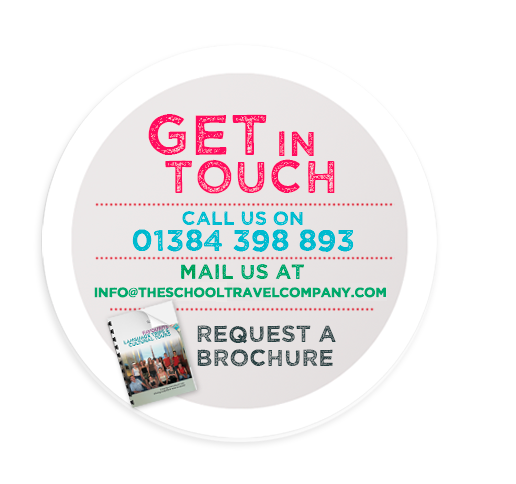 This beautiful city is steeped in history and home to many fascinating visits ranging from the Royal Fortress at Edinburgh Castle, to the Big Bang at Dynamic Earth, where pupils will get the chance to explore the ever changing nature of our planet. 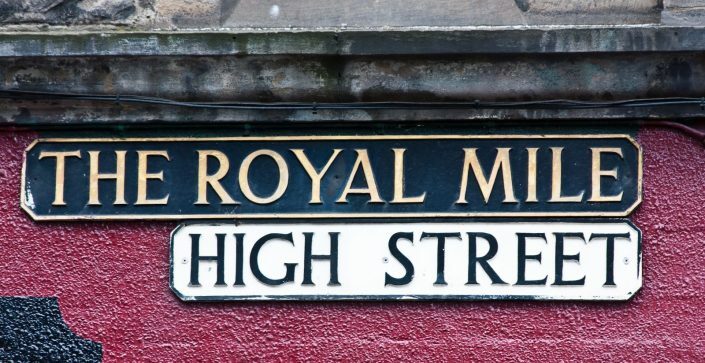 With a fascinating social history, geography and geology, plus great resources for learning about science, physical education and art, Edinburgh has it all in abundance. Take advantage of this Special Offer! 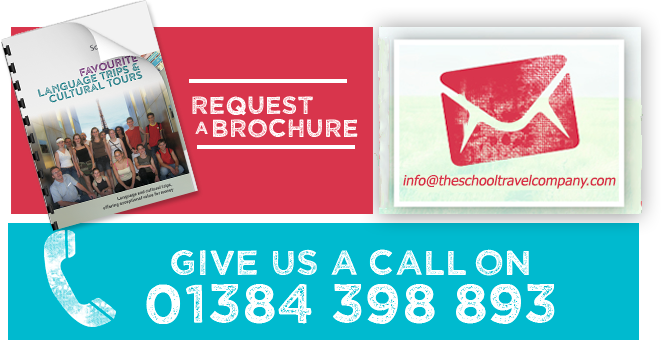 Receive 1:8 free teachers, £100 discount per booking and a free inspection trip. Book now for only £40pp deposit. 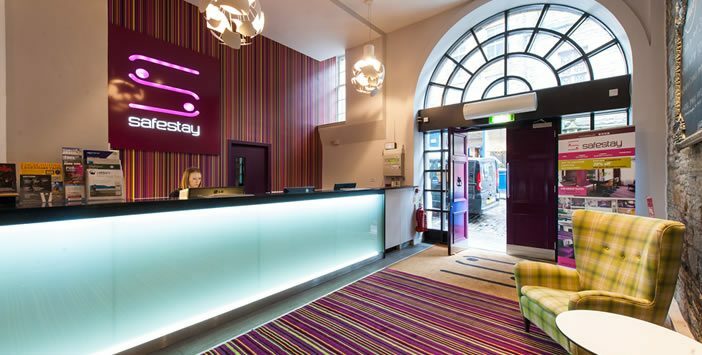 Located just off Edinburgh’s Royal Mile in the heart of the Old Town, Safestay is the perfect base to explore all that Edinburgh has to offer. 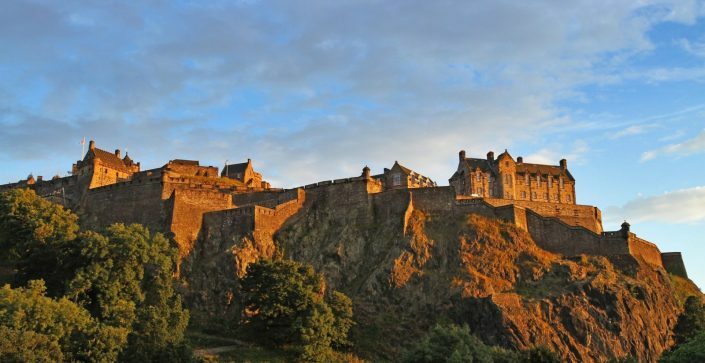 The city’s famed attractions, such as Edinburgh Castle, Holyrood Palace and the Scott Monument are right on our doorstep. Private ensuite rooms with free Wi-Fi available throughout. Large social area, coach drop off and pick up only and luggage storage. Towels shower gel and shampoo provided in all private rooms. Fully cooked breakfast included.